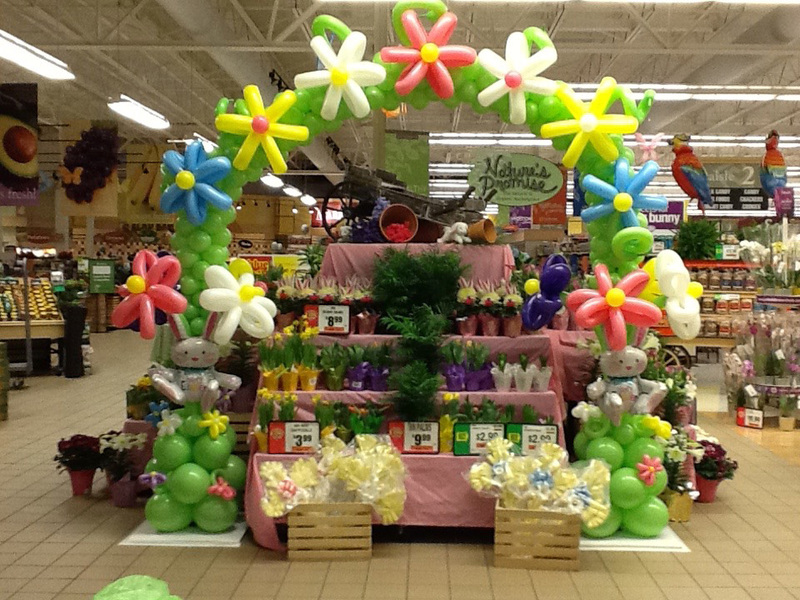 Show your loved one how much you care with special made balloons. 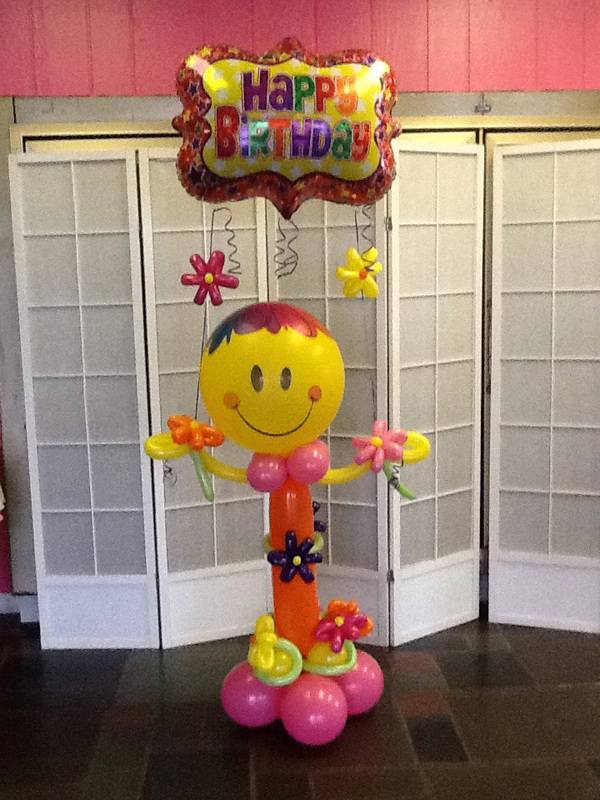 Brighten up your next party with custom made balloon arrangements. 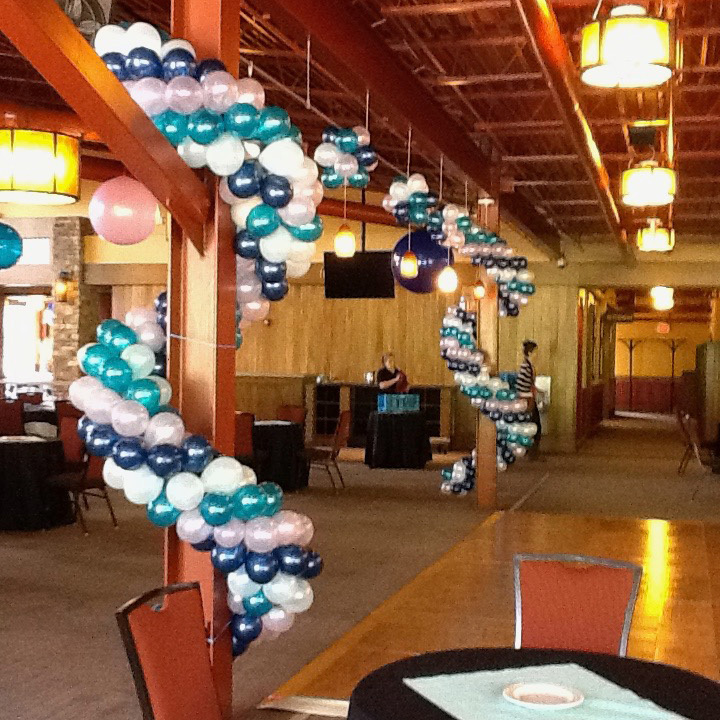 Unique Balloon decorations for special events including Bar Mitzvahs and Sweet Sixteens. 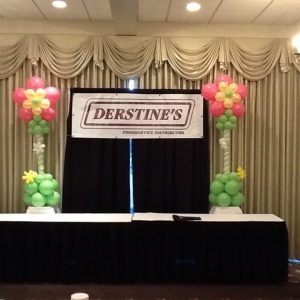 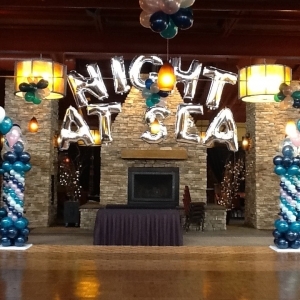 Decorate your next corporate event with classy balloon creations. 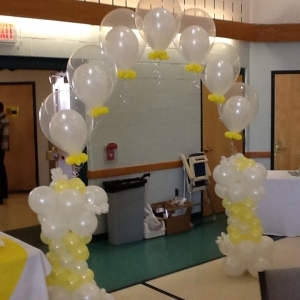 Custom made, one of a kind balloon arrangements for both bridal and baby showers. 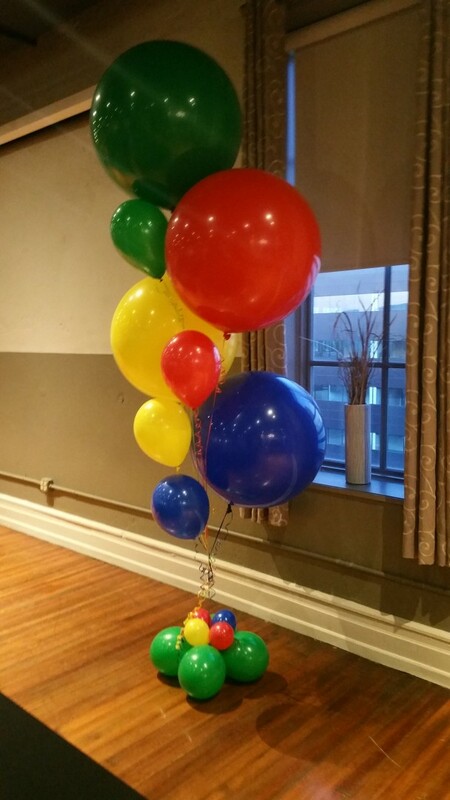 Since 1998, I have been an award-winning balloon artist, providing balloons of all shapes and sizes for parties and events throughout the Lehigh Valley. 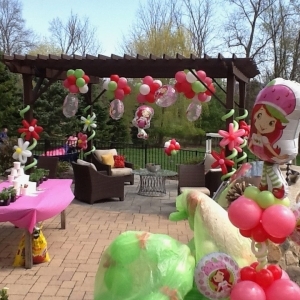 With an extensive background experience in the industry, creating entertaining and beautiful works of art using just balloons is a passion that shows in each of my designs. 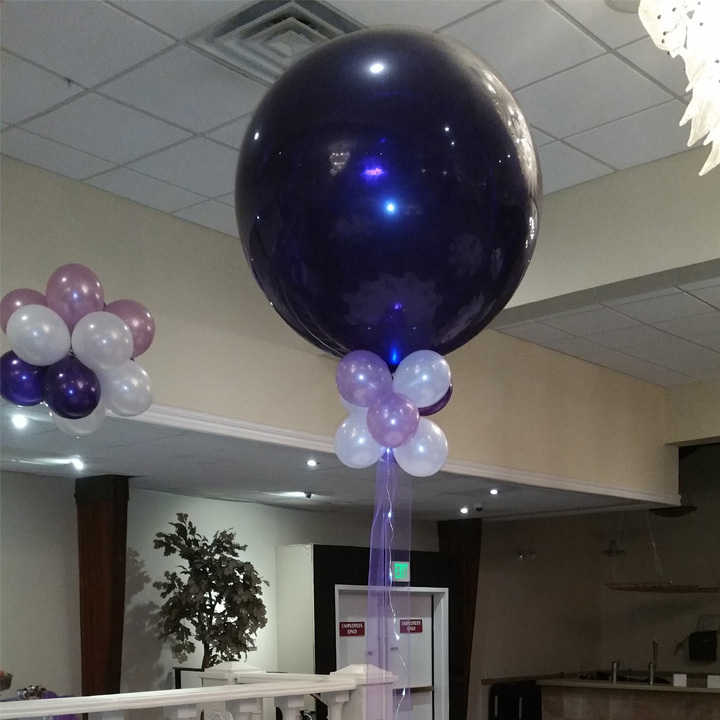 Our team has provided custom balloon designs for everything from birthday parties to corporate events, Bar and Bat Mitzvahs, baby showers, school events, and for holiday celebrations. 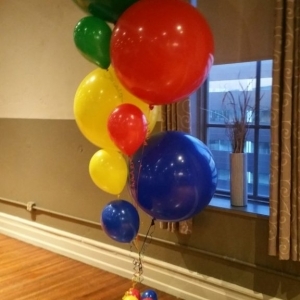 Over the years, we have built strong relationships with our customers, and are always open to taking on the challenges of new and innovative balloon designs from new customers. 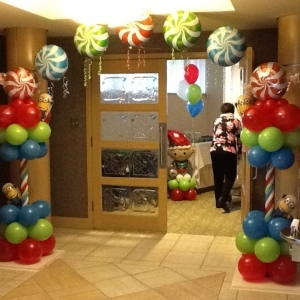 Enhance your party theme with balloons! 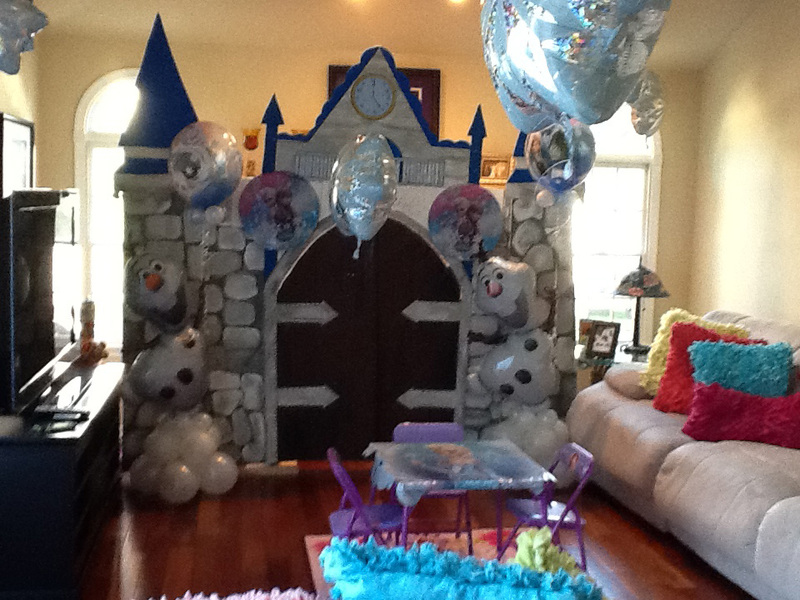 Strawberry Shortcake, Frozen, Cars and Sports... Let us create the perfect space. 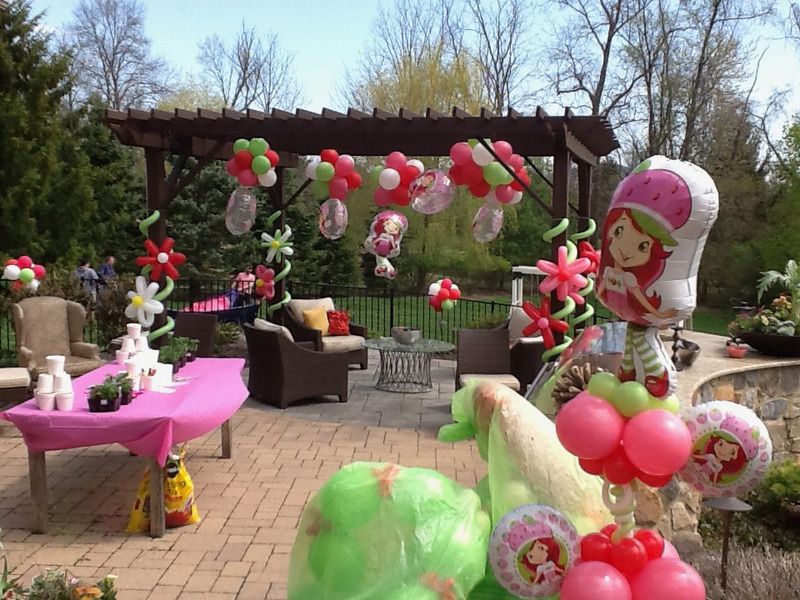 Celebrating a milestone birthday or need to make that baby shower pop? 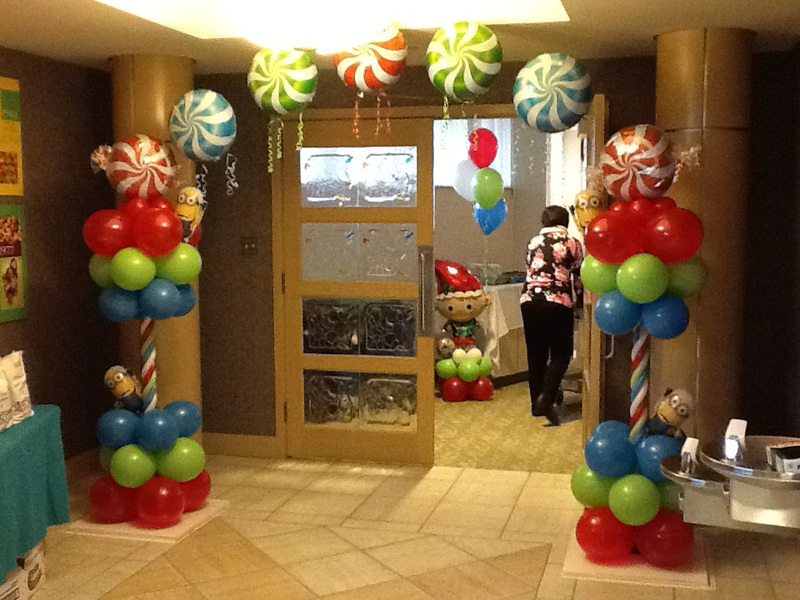 Let us do the decorating and make this a party your guests won't forget! 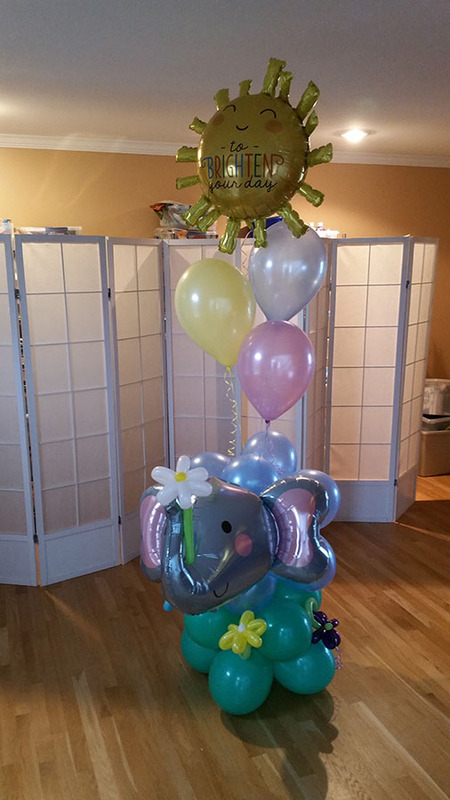 Milestones are a big reasons to celebrate with big style! 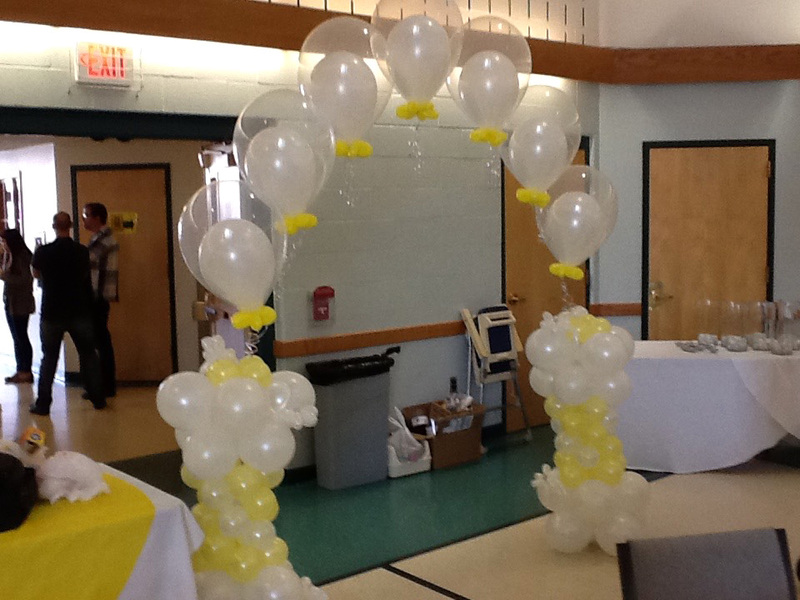 Let our team send balloons soaring in your tent wedding or create backdrops for photos that will last happily ever after. 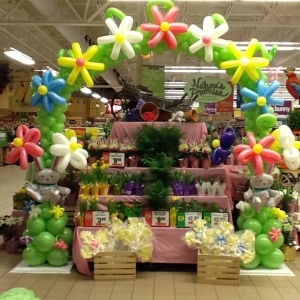 Consider how a balloon centerpiece not only decorates the table, but also the entire room! 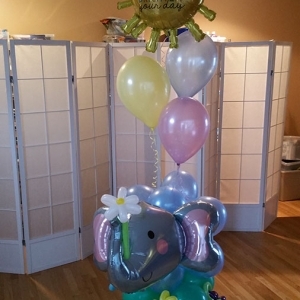 We can create the perfect custom balloon arrangements for any occasion. 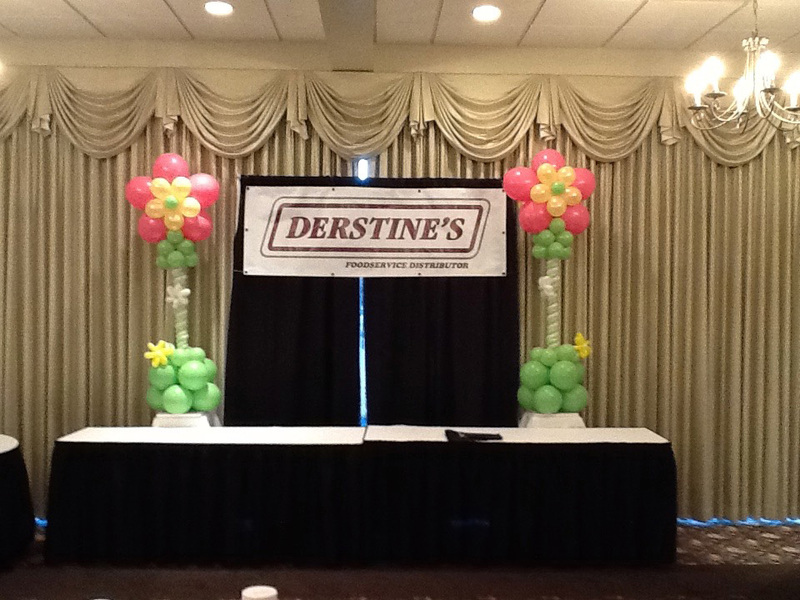 Graduations, Bar/Bat Mitzvahs, Retirements, School Events, Seasonal Displays, and much more. 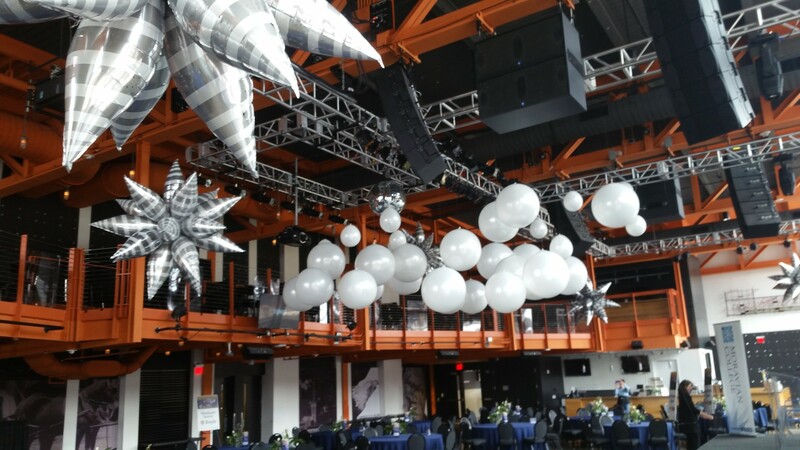 Whatever you imagine, the sky is the limit! 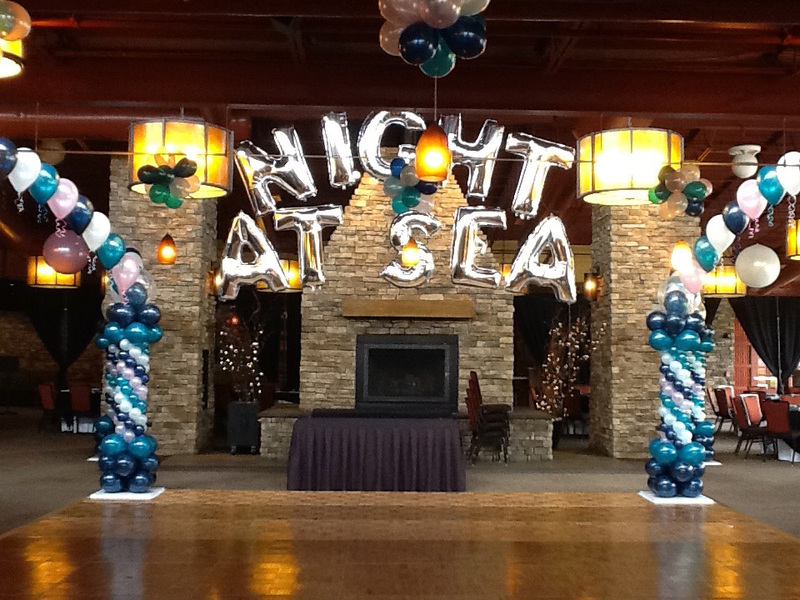 Let our team impress your clients and guests with custom designed decor for your next event. 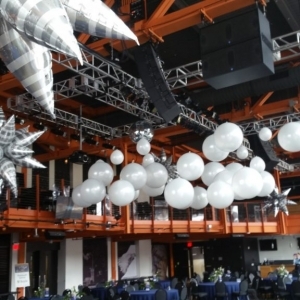 Backdrops for entertainment and photo booths/ops, create entrances that wow, and unique room decor will transform any venue into a memorable event. 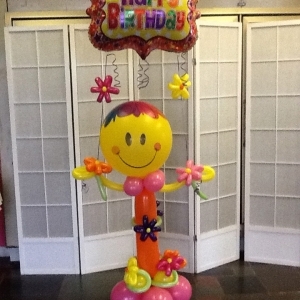 "A big THANK YOU once again! 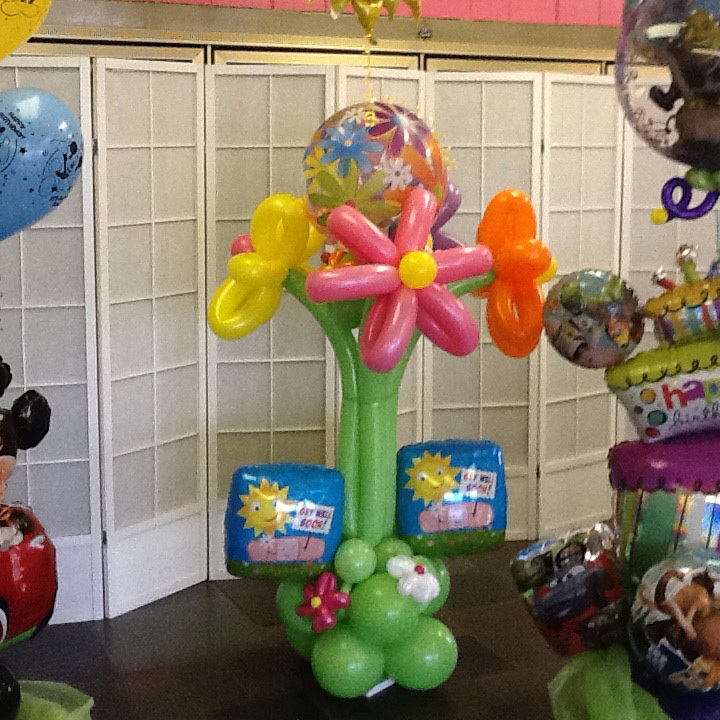 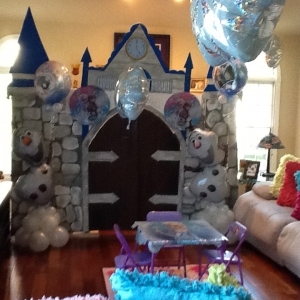 Balloons by Paulette is the BEST"
"She always does a great job. 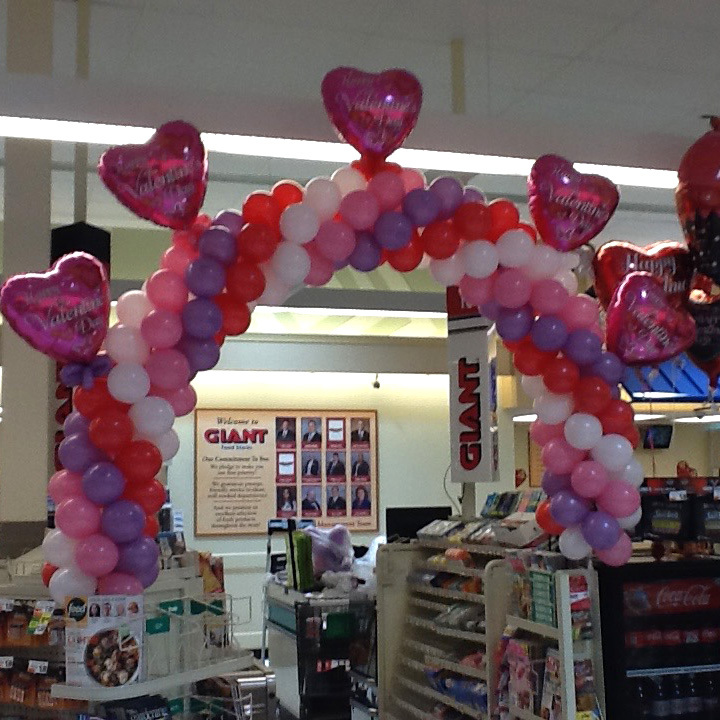 She is great to work with."